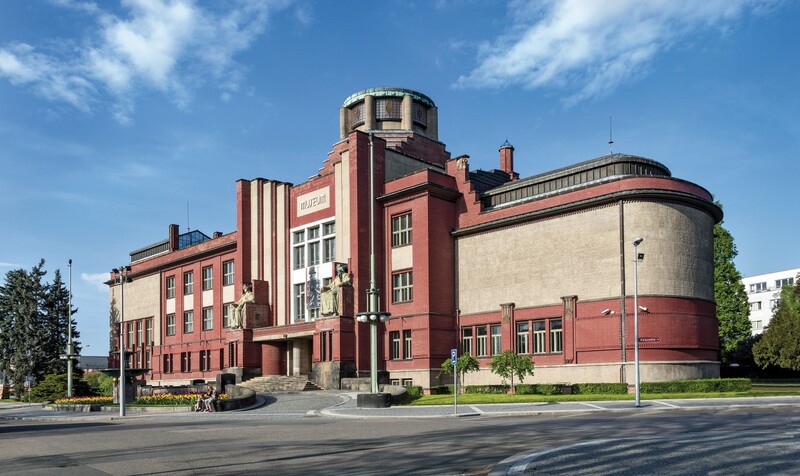 Apart from exhibition premises the Museum of Eastern Bohemia in Hradec Králové also houses a lecture hall with an adjoining museum coffee bar suitable for holding lectures, conferences and workshops. There are 200 - 250 seats available for the audience. Facilities include a ceiling mounted data projector, projection screen and sound system in the hall.